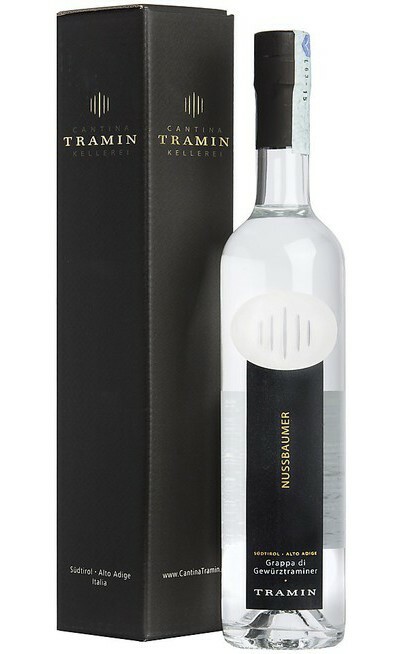 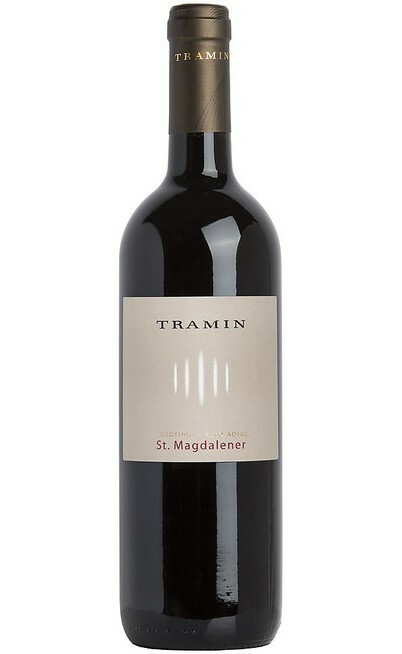 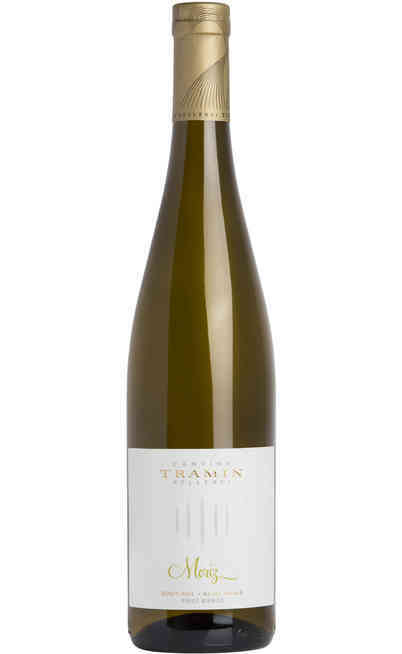 The Tramin company was founded in 1898 by Christian Schrott the parish priest of Termeno who was also member of the Austrian parliament and so this was within the first cooperatives in Trentino Alto Adige. 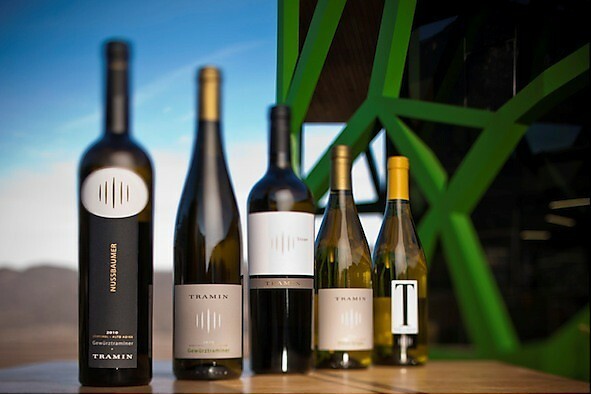 The wines produced by the Tramin winery are the pure expression of the unique character of the territory. 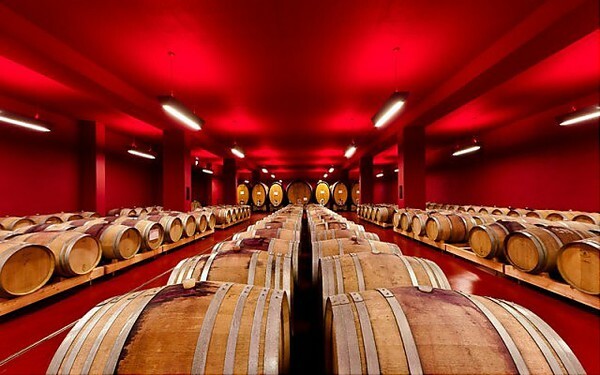 The grapes are cultivated by 290 farmers aware that every bottles represents the philosophy of work and life, rigor, dedication, trust and creativity. 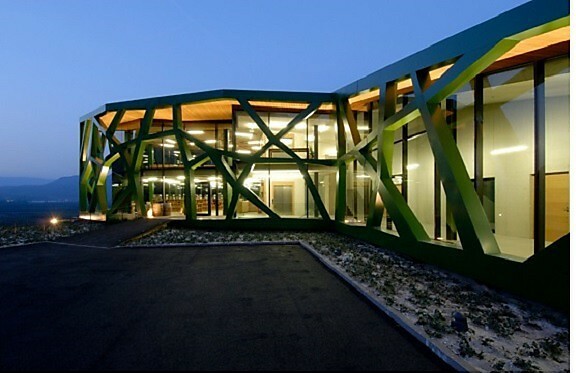 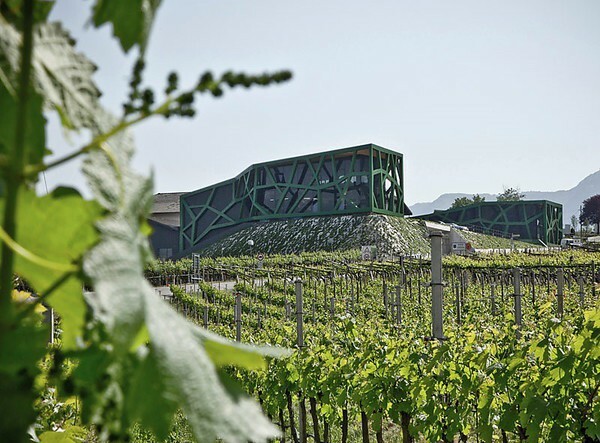 Also the new headquarter of the Tramin winery born in 2010 expresses coherence for these values thanks to its architecture where are mixed past and future, wood and iron, glass and cementer, transparency and obscurity. The most rewarded project is made by Werner Tscholl that insert the new creation on the structure of the ancient one without subtracting space to the beloved and precious vines and exactly for this sensibility he won. 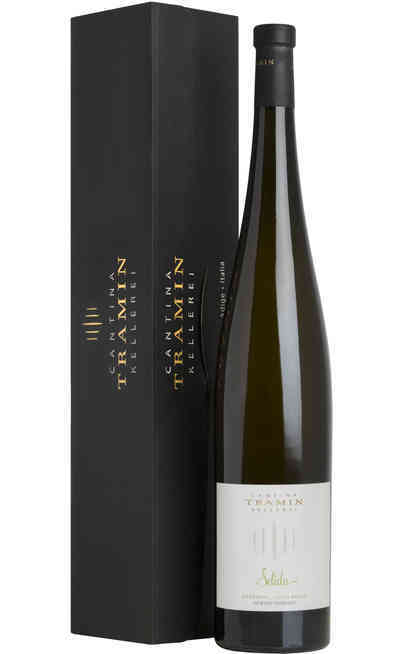 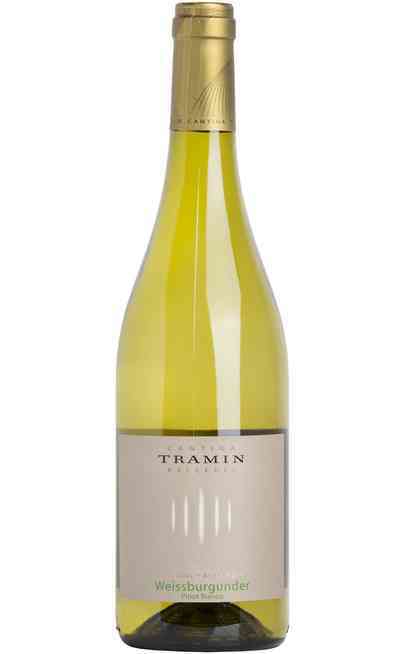 Tramin is the German name for Termeno which is the birthplace of the aromatic vines of a scented wine with an intense straw yellow color and green gold reflections such as the Gewürztraminer. 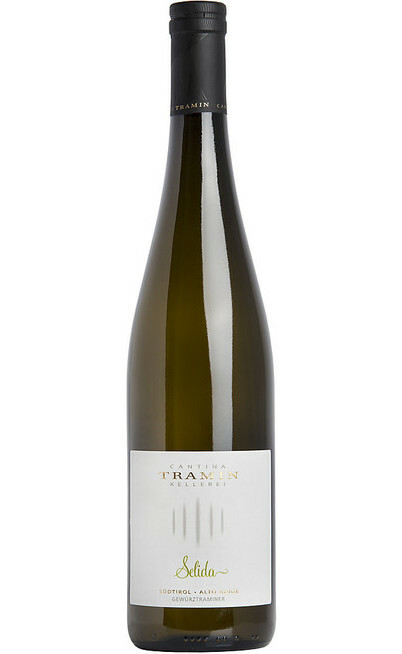 The Traminer is one of the oldest vines in the world and has a noble genealogy. It is the ancestor of the Cabernet Sauvignon, the Riesling and the Pinot bianco, grigio and nero. 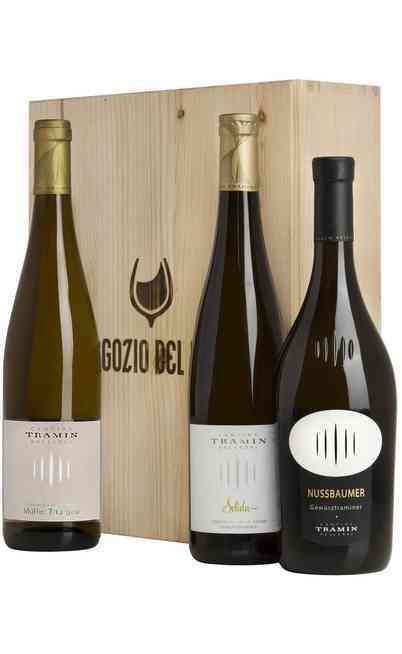 In the viticulture company Tramin it is cultivated in the micro-zone at Sella a particular territory compatible with the Gewürztraminer. 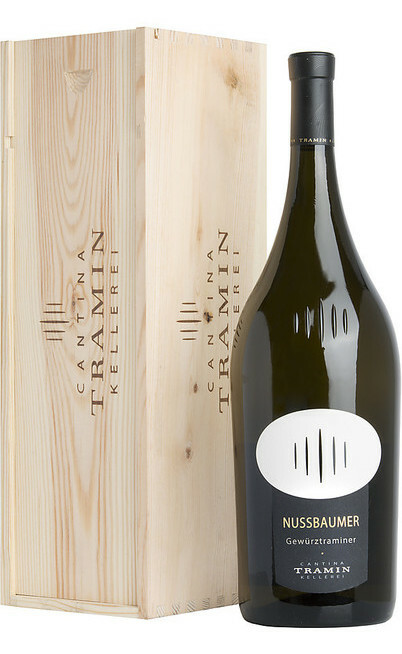 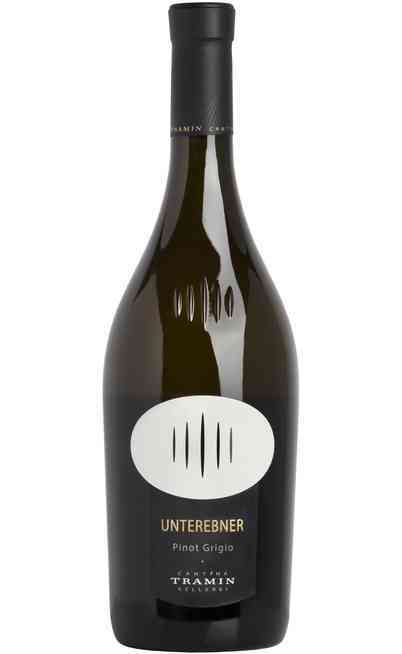 On large slopes with incredible soils, it is cultivated the most rewarded wine in Italy: the Nussbaumer Gewürztraminer. 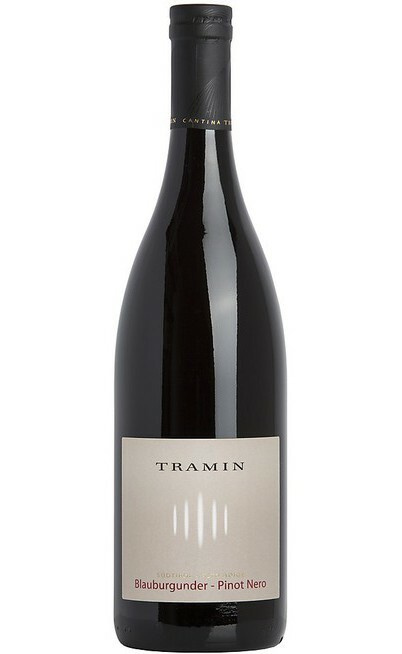 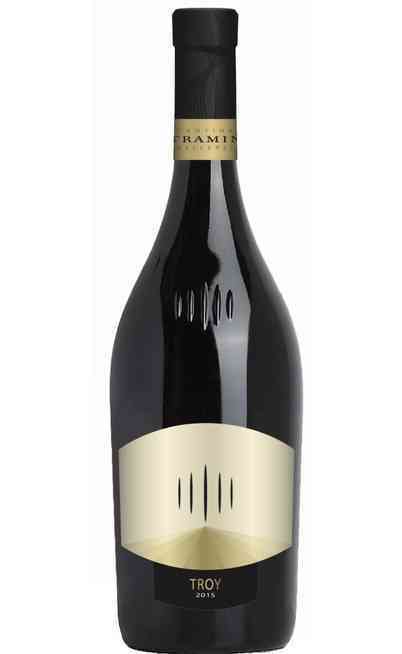 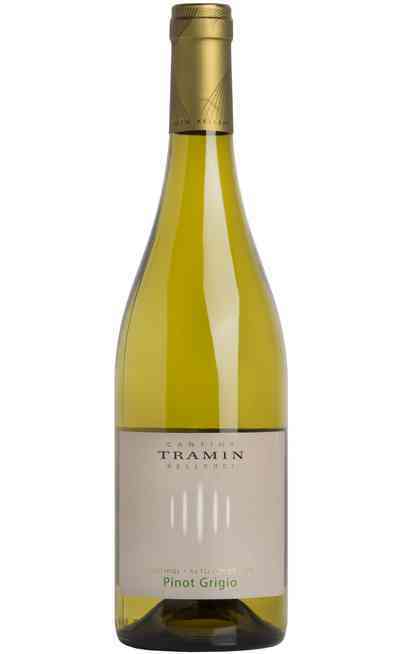 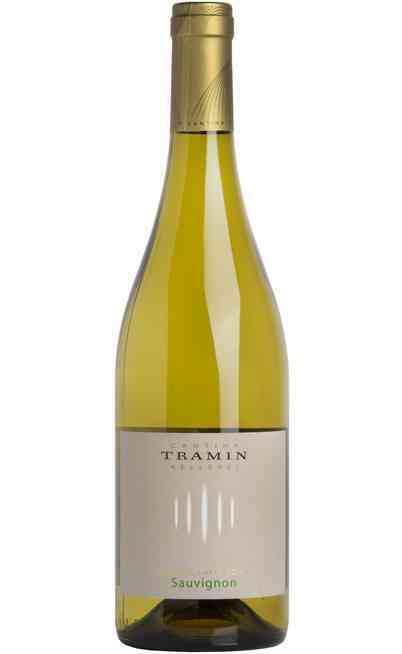 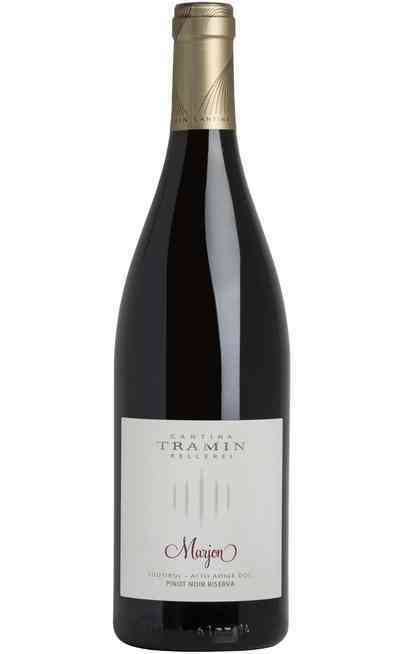 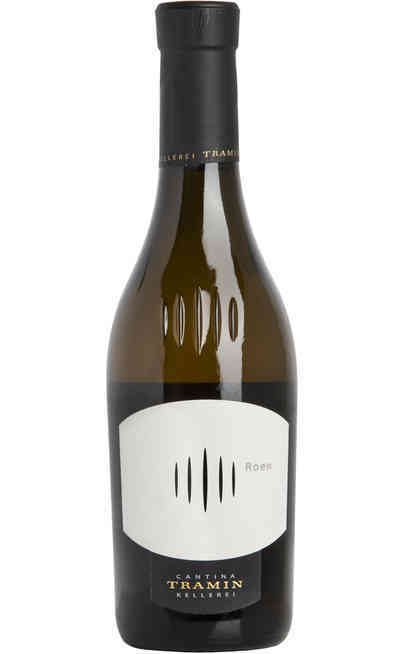 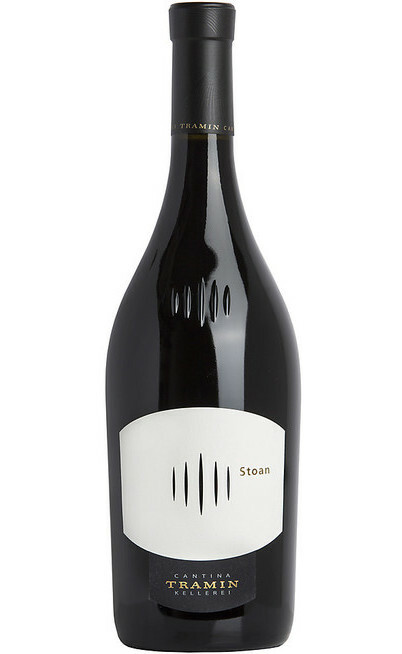 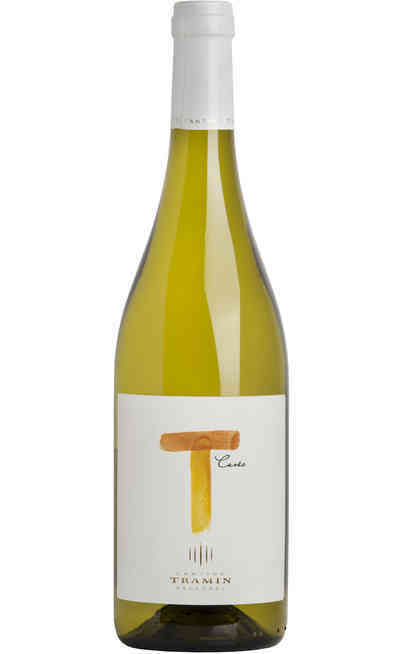 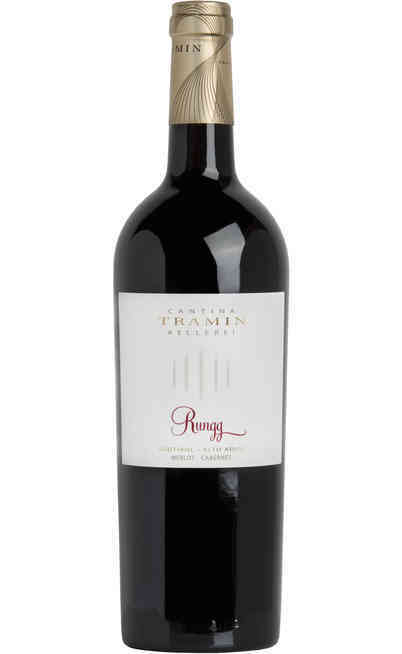 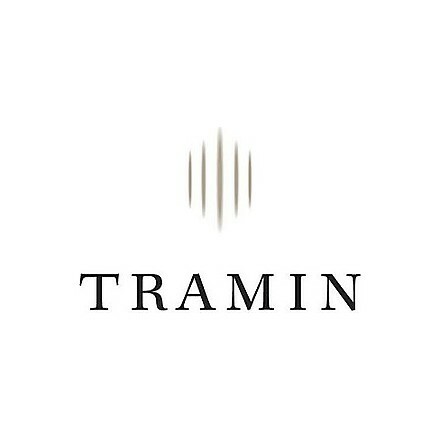 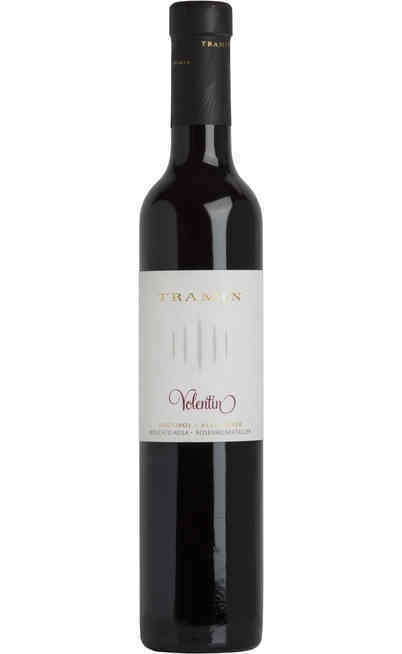 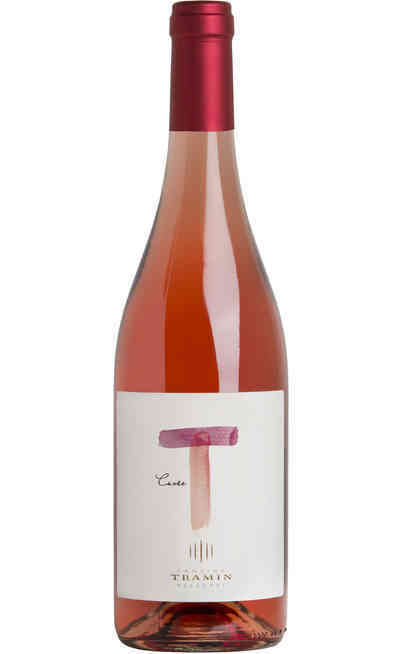 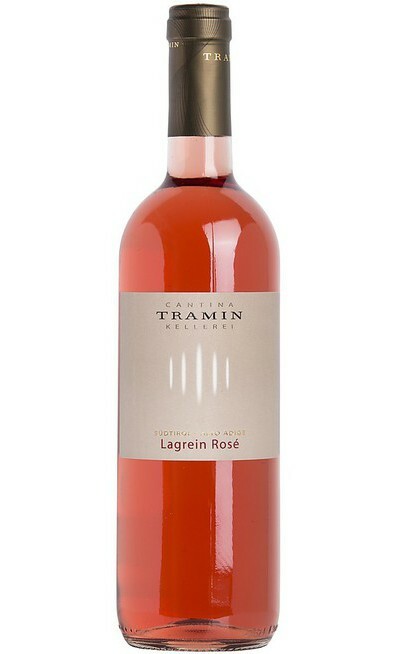 This is the reason why the name of the winery is the same of the territory: Tramin winery represents the connection between the vine-symbol of Termeno and the farmers conferred. 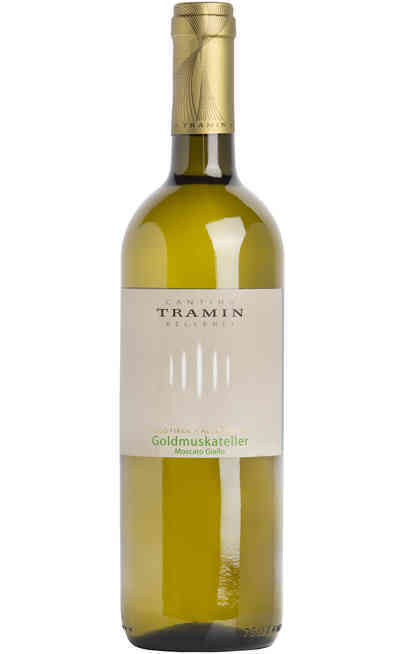 In addition to the Gewürtraminer there are produced many other white, red and sweet wines coming from local vines. 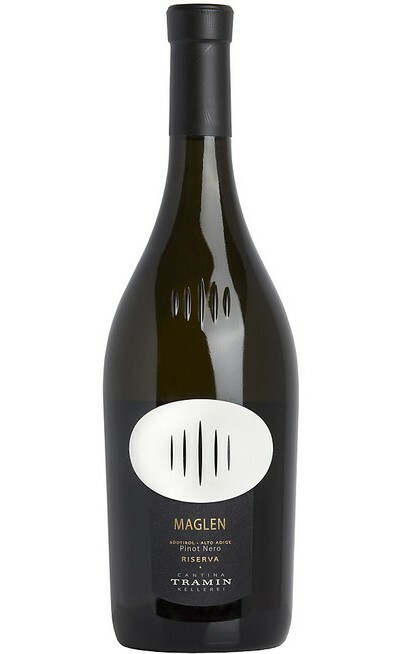 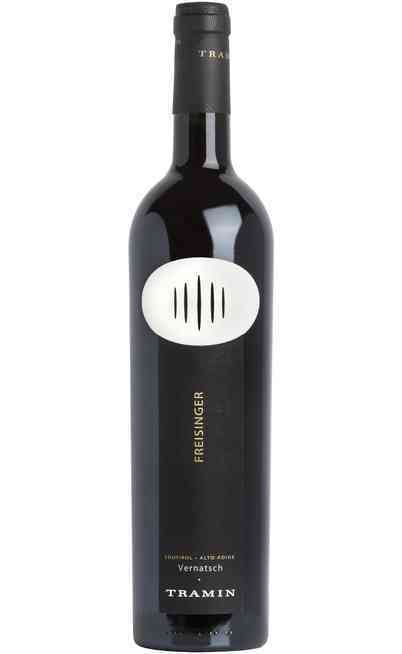 For example the Lagrein which is a black berry vine from Alto Adige. 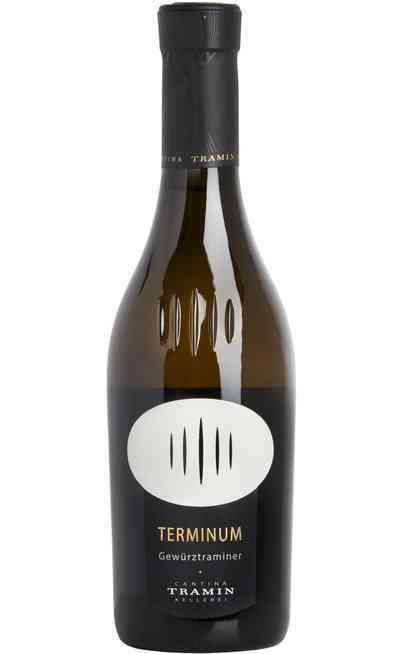 We can’t forget to mention the Pinot Bianco, the Chardonnay and the Sauvignon that represents unforgettable scented landscapes. 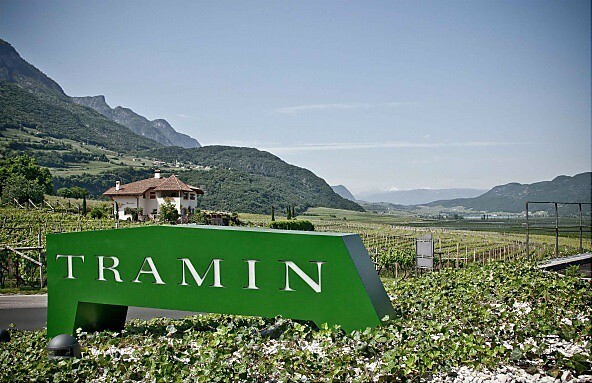 Our cultivation territories are in the towns of Termeno, Egna, Montagna and Ora located between 250 and 850 meters above the sea level. 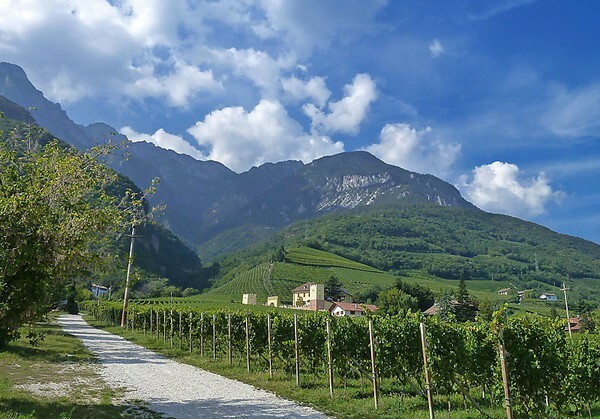 The area is protected by the Roen mountain that is one of the most important of the Mendola ridge and it is 2116 meters tall. 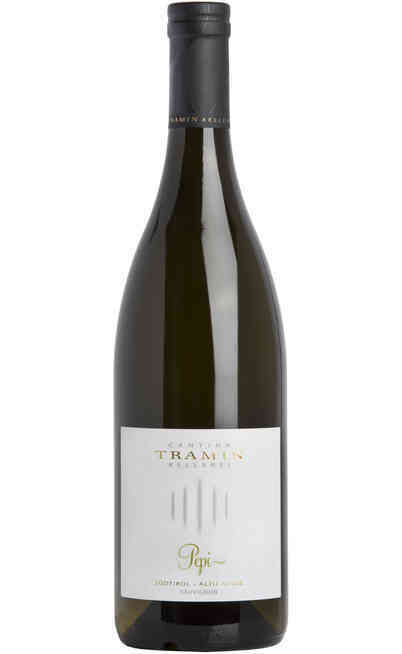 Hills and mountains live together and they give birth to the important thermic excursions between light and dark which help the growth of fantastic white berries which are the gem of the Tramin wines. During the day the berries are brushed by the sun and the wind coming from the Garda lake and so they ripe in a health and harmonic way by keeping an aromatic taste and a ripen, fruity and soft berries. 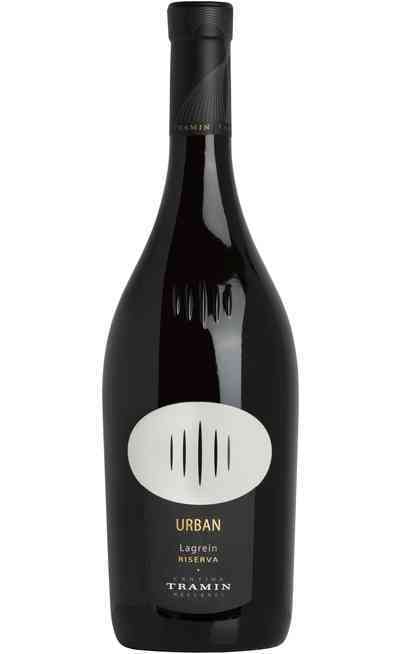 During the night the strong cold of the mountains give a freshness, mineral and elegant taste to equilibrated wines always pleasant on the taste.